The real Bobrisky bae revealed? 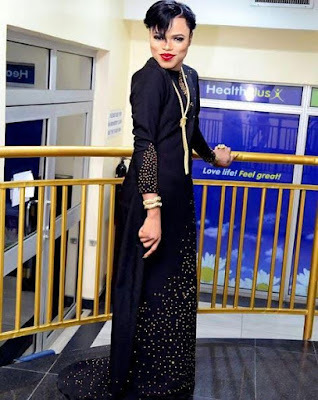 The Bobrisky bae mystery has still not been resolved.The Nigerian cross dresser and self styled Barbie doll,has been linked with the infamous Pretty Mike who was recently arrested for parading 2 girls on dog chains in Lagos. 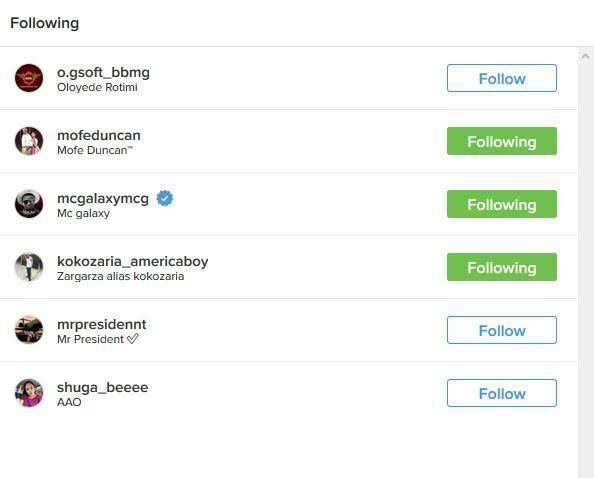 and financier among the 6 people he follows on instagram. We have posted a picture of the 6 people the Naija celebrity follows here.So the 1 million and hundred thousand question is,who among the six people on his instagram is the bae?